Choosing the right shoe for flat feet is necessary to help with overpronation and heel or arch pain cause by the condition. 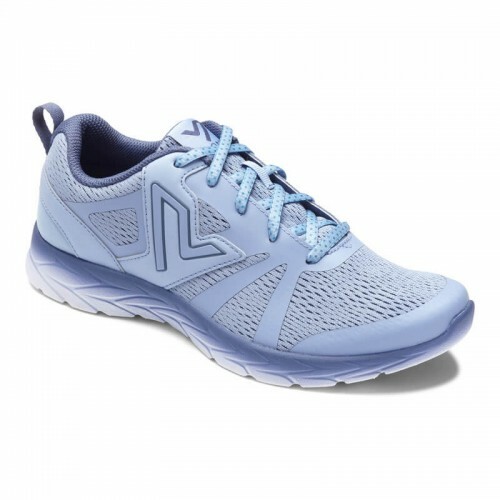 The women's shoes below feature anatomically designed insoles that offer added arch support and a deep heel cup to help with your lower body's natural alignment. The supportive insoles help with shock absorption and support for overpronation. Plus, the added cushion can help reduce the stress on your feet, knees, hips and back. Women's There are 153 products. With a full side zipper, you determine how to wear and feel in the Vionic Mica. With its faux fur lining to keep you comfy during the cold days and the zip down fold for the warmer days. 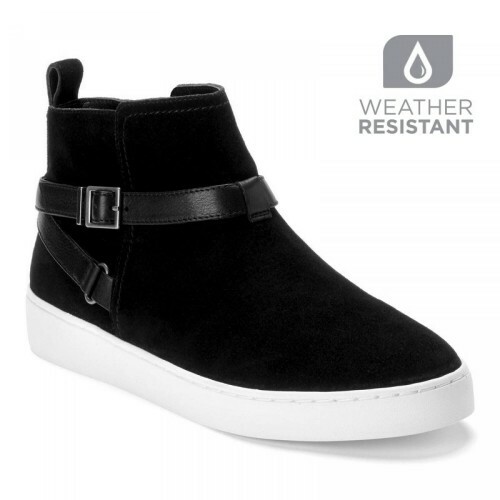 Made with weather-resistant suede and thermoplastic rubber outsoles. 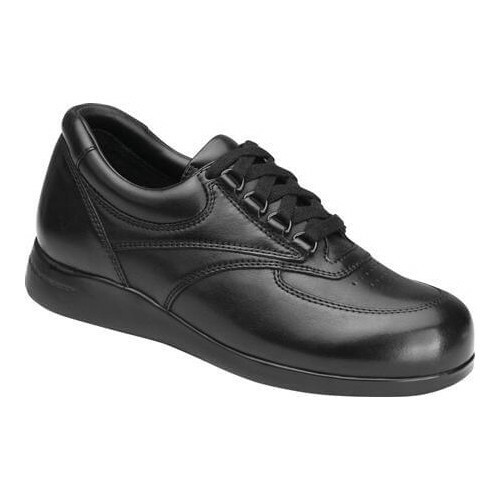 This great-looking oxford has a wide, comforting toe box that matches the actual shape of your foot. Protect and prevent bunions, hammertoes, corns and calluses. Deep, broad, oblique forepart offers more capacity than any of our other woman's lasts. The wide shank area provides superior lateral stability-extremely versatile for orthotic applications. Animal print uppers are wildly on-trend this season, tamed with sophisticated patent piped edges. 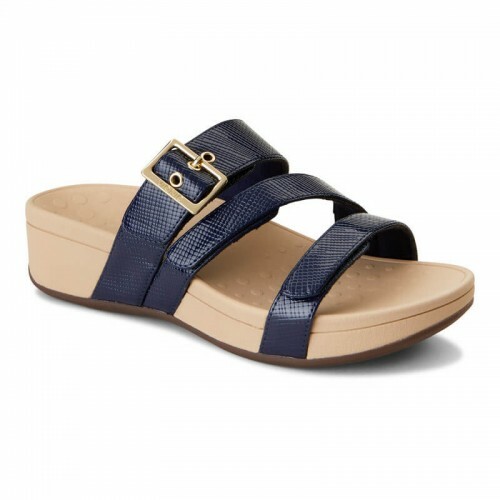 Sure to be an instant wardobe staple, the leather-covered Selena Corfu flip flop offers understated elegance with a slim silhouette and rich, snake-printed hues. Slip on comfort all season long! 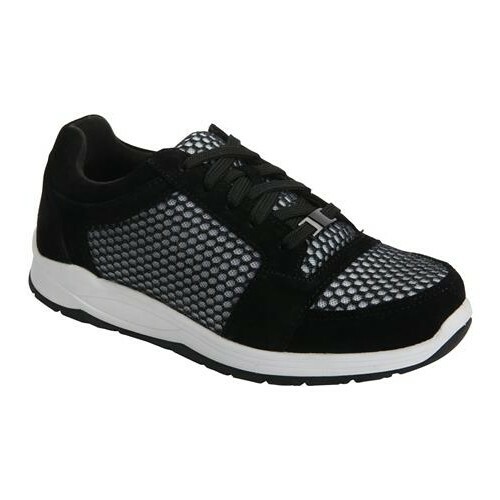 The Vionic Kea is a stylish slip-on sneaker that is lightweight but does not compromise on comfort & support. The fun, colorful styles will brighten your summer and the removable EVA orthotic insert will keep you going even during the longest of summer days. 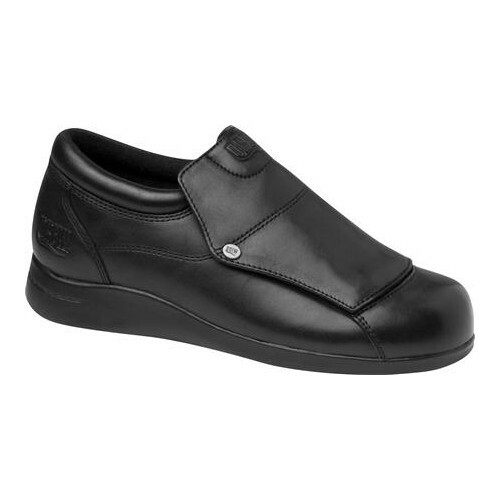 For fun and comfort this season, grab a pair of Vionic Kea Slip-Ons! A stylish t-strap sandals with lustrous detail across the vamp with a sleek thin strap design. This sandal brings the modern style with the signature Orthaheel Technology all in one. Receive endless comfort all season long with the Vionic Miami. 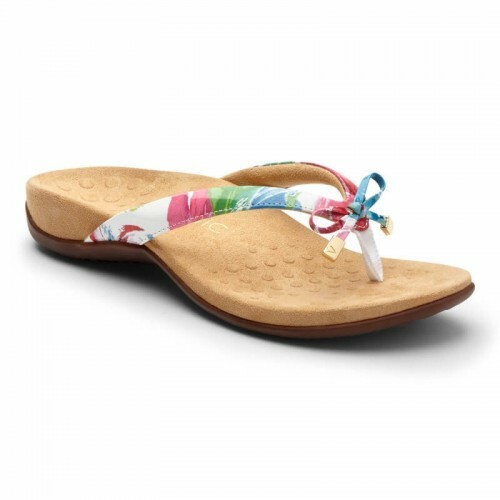 A gorgeous knotted strap flip-flop designed with elegance and comfort. The Vionic Pippa allows all-day comfort with the Orthaheel Technology feature to help keep your body's natural alignment. A stunning style with extra comfort - the Pippa is the choice of the season! A must-have for any slipper lovers! The Vionic Marley offers cow suede lined with plush technical wool and a rubber outsole for a beautiful design and endless comfort. With comfort like this, the Vionic Marley is sure to be a popular slipper choice. 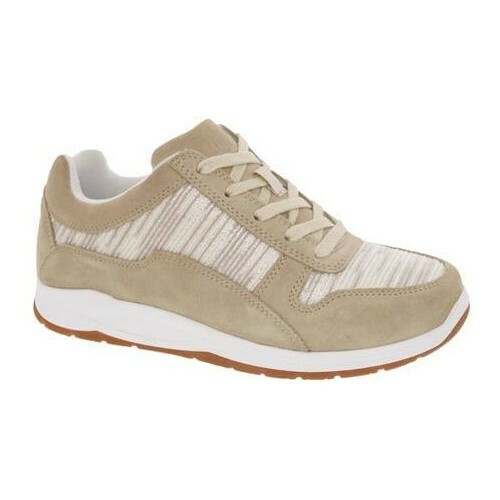 Slip into this striking pair of sneakers and be comfortable through the day. Sporting a solid color, it has an adjustable elastic strap with hook-and-loop closure. 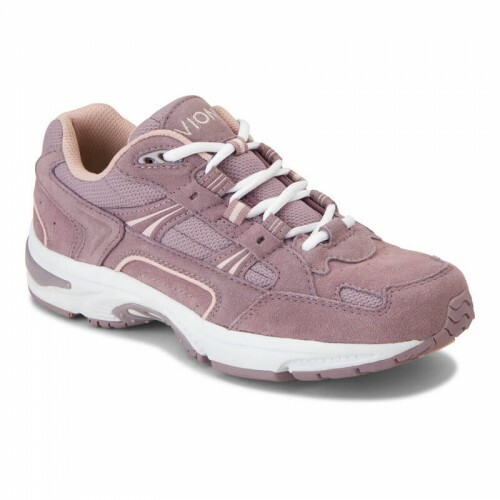 The perfect shoe for the woman on the go! 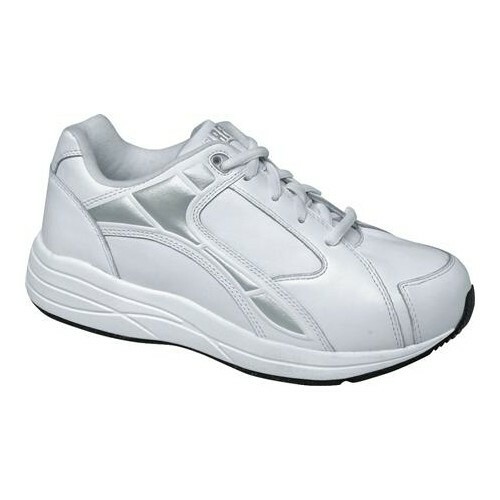 Realign your stride with the advanced Orthaheel Walker sneakers. 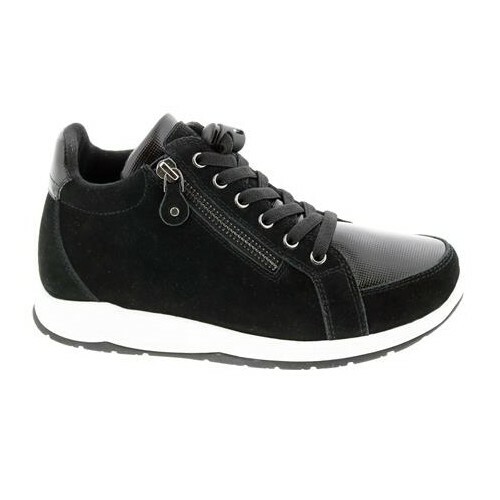 Water-resistant leather upper in a casual sport sneaker style. Podiatrist-designed, bio-mechanical removable orthotic with anti-bacterial treatment. The Alice slippers are the luxury slippers you are looking for. Featuring a faux-shearling lined footbed and a dainty silk bow make these slippers not only super cozy but cute as well. 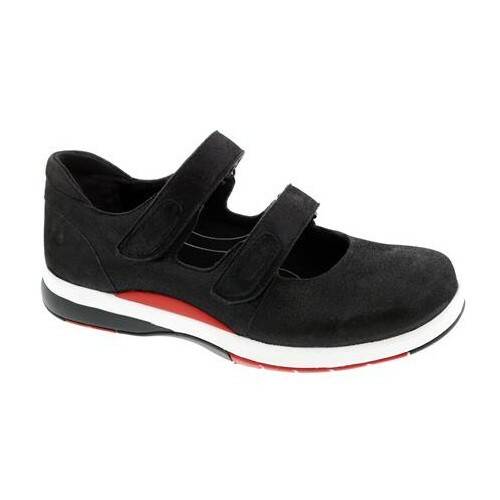 You’ll love the sturdy rubber outsole too for added support. 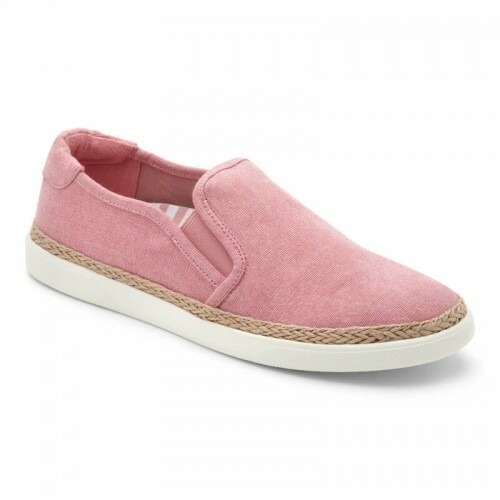 The Florence slip-on shoe is perfect for those looking for a feminine look without compromising on comfort. This shoe features a leather or nubuck upper and a durable rubber outsole for stability! Additionally, Vionic shoes come with their podiatrist-designed Orthaheel Technology which offers great orthotic support and stability. The Shelley sandal is perfect for those looking for a feminine look without compromising on comfort. 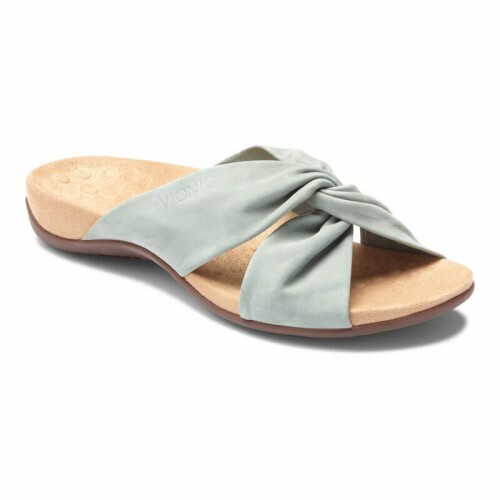 This sandal features a relaxed knot across the top and a leather or suede uppers. Additionally, Vionic shoes come with their podiatrist-designed Orthaheel Technology which offers great orthotic support and stability. The Samoa is the optimal combination of gilded style and casual comfort, hook-and-loop closure on the straps for super fit. it's an elegant take on a resort-ready style. The perfect indoor slipper to provide added comfort and warmth during the cooler months. WIth a quilted velvet upper and durable rubber outsole, your feet receive the quality and comfort they deserve. Slip on the Eloise with ease and adore its subtle design as a great overall mule-style slipper. Espadrille trim adds an extra touch of earthy style to a classic slip-on designed with a contoured, cushioned insole for maximum comfort. 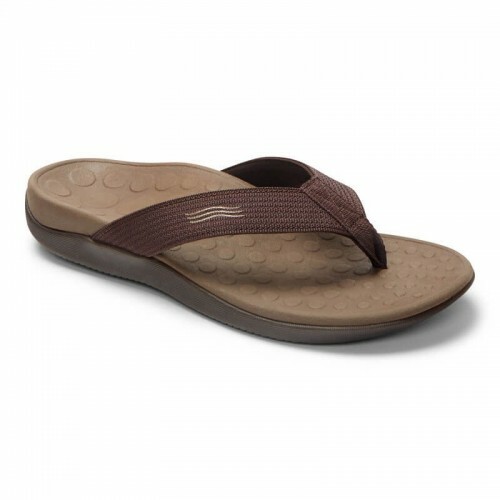 The best-selling Amber casual sandal offers hook-and-loop closures on the vamp and backstrap for maximum adjustability. New to the Tide family, Tide Rhinestones is designed with the rebel in mind. A total rock star, this timeless flip-flop with bling takes the spotlight this spring. The Vionic High Tide Toe Post Sandal is a classic women's sandal that delivers long-lasting comfort. This style is made with a textile and leather upper that won't chafe, and a synthetic lining that is smooth and breathable for optimal comfort. The dual-density midsole delivers cushioning and support in each step and sits atop a stylish wedged heel. The Wave is a unique flip flop sandal with soft, padded jersey-lined uppers and a nylon webbing toe-post for maximum comfort. 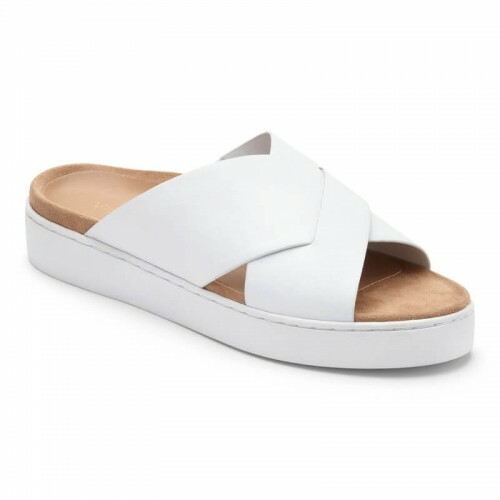 A classic sandal with a sole that will help align your feet with the rest of your body for all-day comfort. NOTE: Based on men's sizing, for women's sizing, order a whole size down. Maximize your comfort as you lounge with this terrycloth slipper that's ultrasoft and supportive thanks to signature Orthaheel technology. Looking for a slipper with some serious support? Look no further than the Vionic with Orthaheel technology Gemma Slipper. 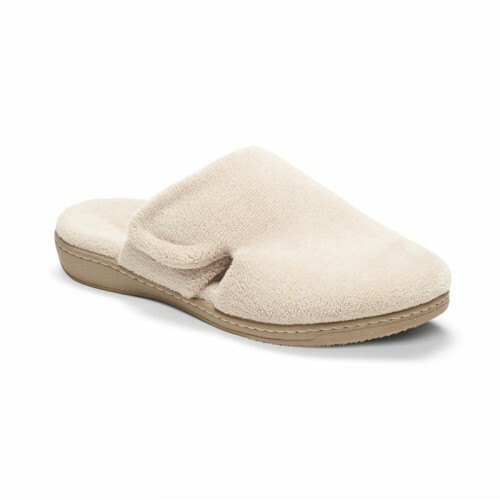 This closed-toe slipper mule features a terrycloth upper and lining with an adjustable hook and loop closure. Pamper your feet indoors with the Orthaheel Relax. 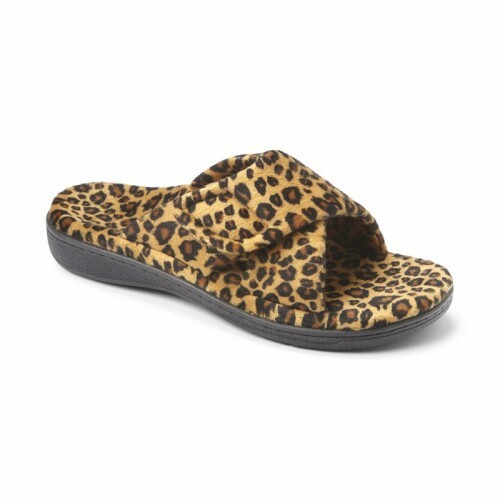 This women's slide slipper features a plush polyester terry upper for the ultimate comfort. An adjustable hook and loop closure provide an easy on and off and a secure fit. The biomechanical footbed is covered with 100% polyester terrycloth for additional comfort. 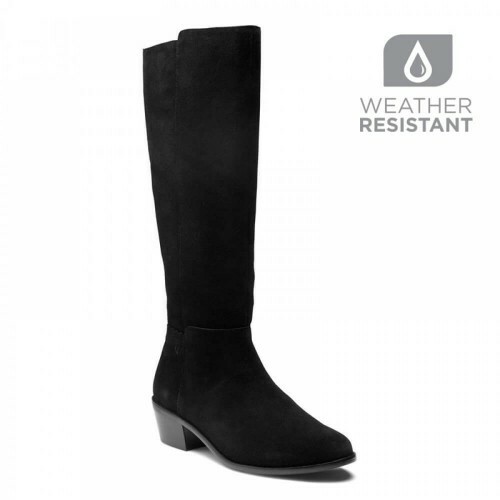 A luxury comfort knee-high boot made for sophisticated class and style. 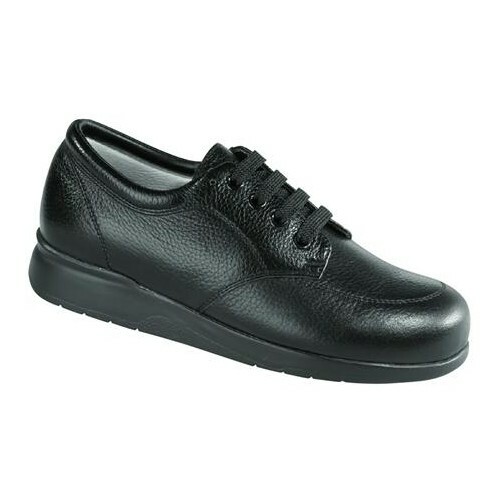 The Pep Tahlia features buttery soft leather uppers for comfort even during the most extended wears. Slip on this boot for quality comfort that you will notice and desire! A bold, weather resistant boot is ready to take on whatever you put it through. 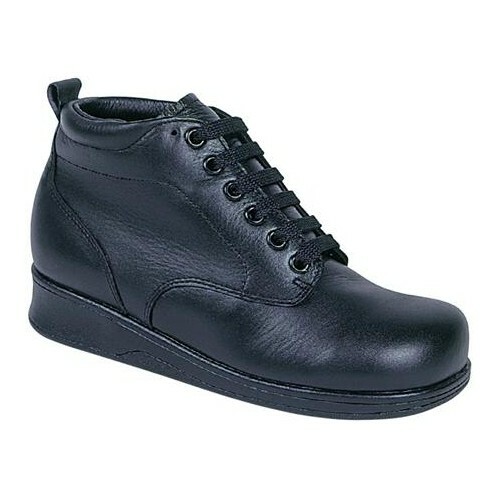 With its durable leather uppers and rubber outsole, you get along with ease in this riding boot. Easily slip on with the dual, full side zippers and adjust the calf width with its two buckle straps. Outlast the rest in the Marlow! 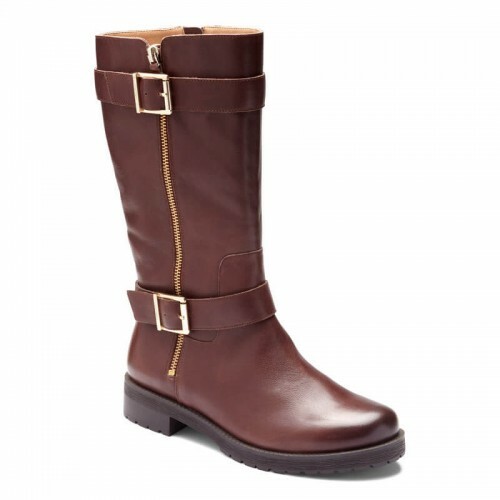 The Vionic Downing features an English riding boot style made with quality leather or suede uppers. 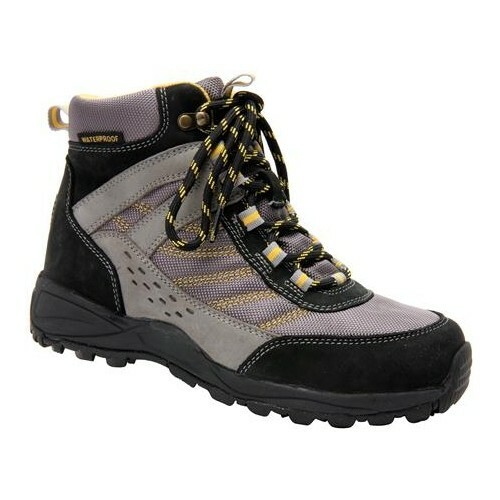 With a heel height of just 1", you'll love the comfort of these well-made boots. From its stylish look to superior quality, the Vionic Downing has it all! Versatility and comfort packed in one. Get ultimate adjustability with the rear rippled goring for the perfect fit around your ankle area. 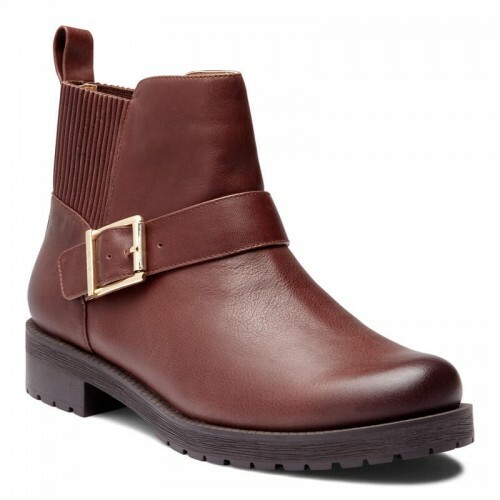 And you can easily secure the ankle boot using the metal buckle strap across the instep. Take this boot anywhere with it's weather resistant leather upper and color neutral options to fit just about any wardrobe.